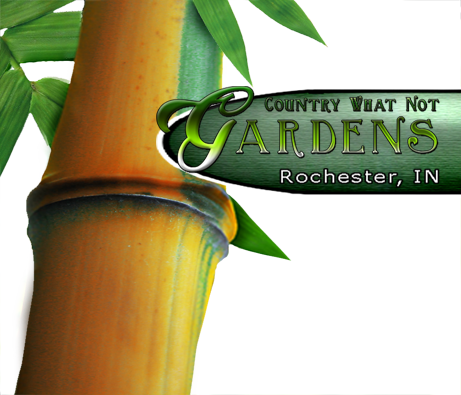 We specialize in contract growing larger field dug bamboo divisions for USDA zone 5. All orders are dug by request and contract grown for one to two months before being ready for pickup, weather and crop production permitting. We do not carry a potted inventory. Because crop production takes one to two months after the plants are dug, the deadlines for digging orders are August 15th for zone 5 orders and September 1st for zone 6 orders. You must have your order placed by those dates according to your climate zone. Plants are available for pickup at our location in northern Indiana once they are ready to leave our care. We do not ship live plants. We currently grow and test the cold hardiness of 25 bamboo species and varieties. Below are the ones that we have in enough quantity to offer for sale. 1 gal. 3 gal. 5 gal.